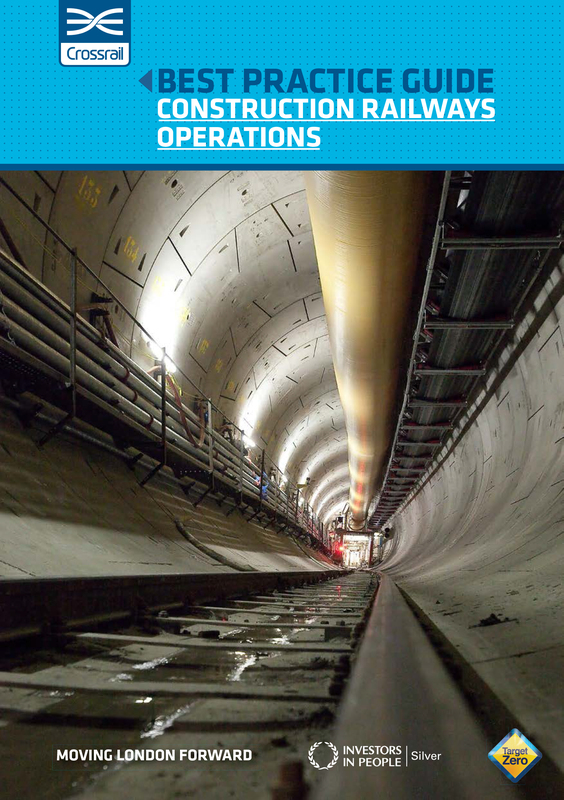 Health and Safety Best Practice Guides - Crossrail . For information about the Elizabeth line please visit the Transport for London website. 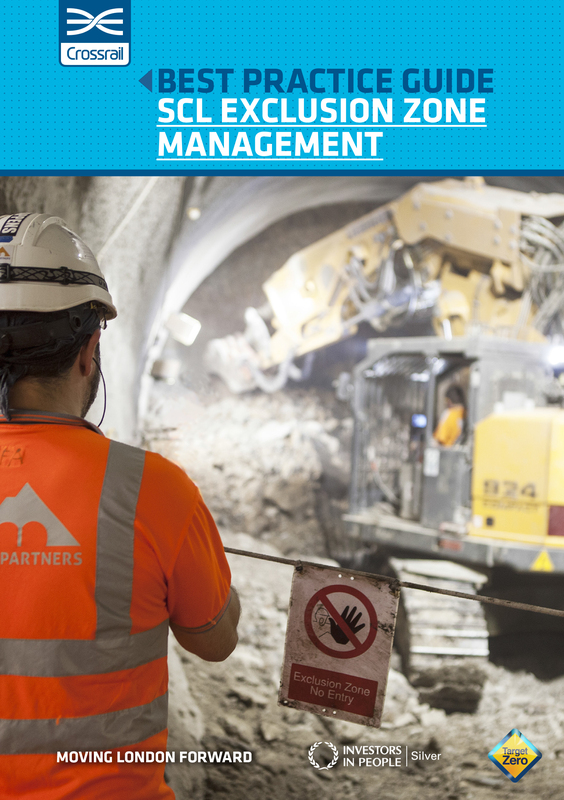 This Best Practice Guide was produced as a result of collaboration between representatives from Crossrail and the three main tunnelling contractors engaged in TBM activities – BFK (C300), DSJV (C305) and HMJV (C310). Thanks are due to all those involved in the preparation, review and issue of this Guide. The purpose of this document is to provide guidance on the consistent application of control measures to be used on Crossrail sites in the management of exclusion and restriction zones around active working areas in tunnels employing the Sprayed Concrete Lining (SCL) methodology. 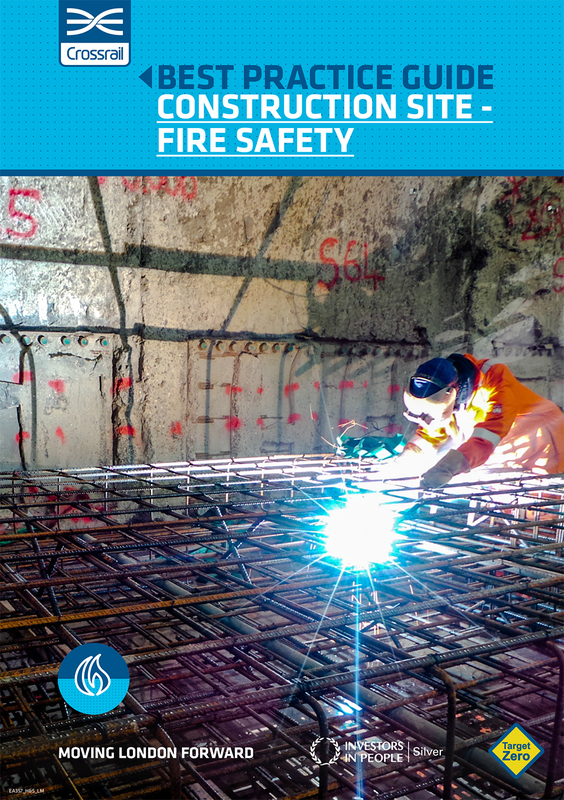 The purpose of this Best Practice Guide is to provide information to help users prevent fires and ensure good standards of fire safety management on Crossrail construction sites. 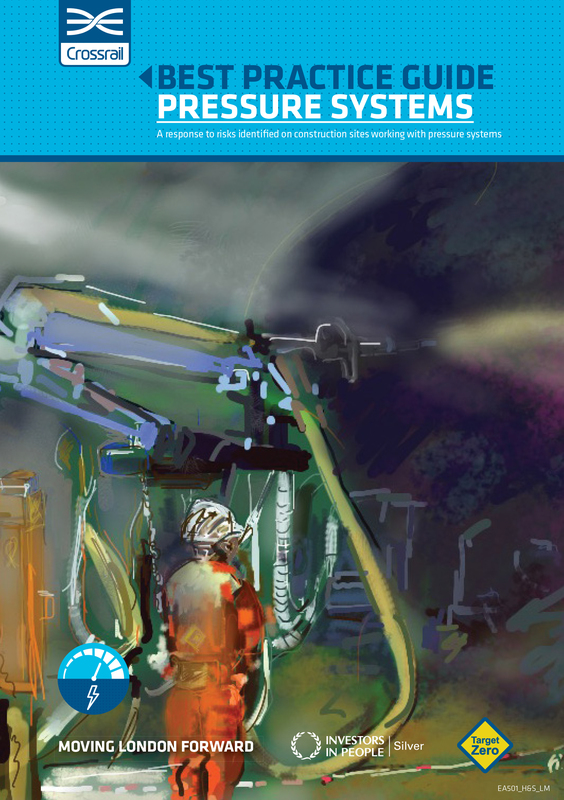 The purpose of this Best Practice Guide is to raise awareness of the consequences of working with pressurised and storage energy release systems and promote a safer working environment for all operatives working on Crossrail. 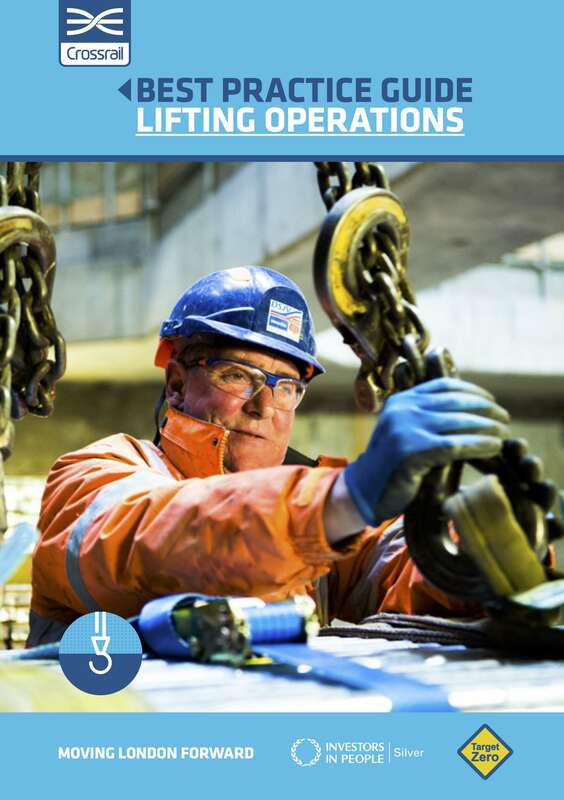 This Best Practise Guide has been created to help raise awareness and improve understanding of lifting operations for all operatives working on Crossrail.